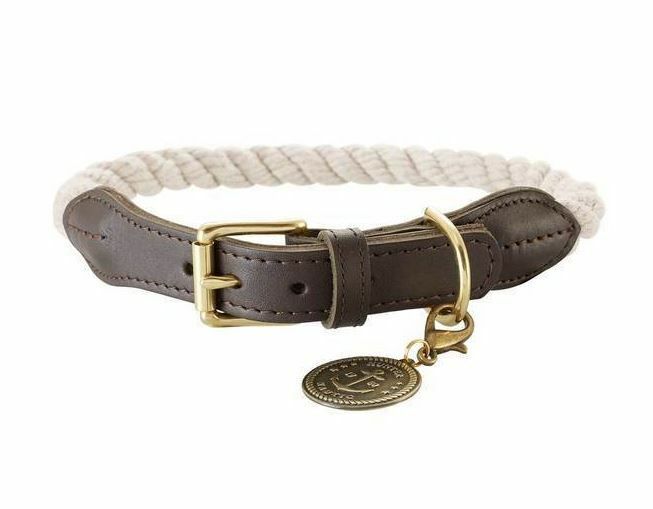 The LIST collar is fashioned on a sailing rope and thus embraces the nautical theme, as suggested by the name LIST – a seaside resort on the island of Sylt. Even the colours – blue and beige – conjure up images of sea and sand dunes. This collar turns every dog walk into a stroll along the beach, whatever the weather and wherever you happen to be – even in the mountains. 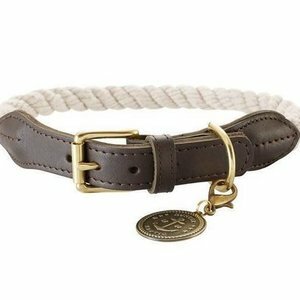 The beach atmosphere that the LIST collar brings into everyday life is underlined by the leather end-pieces and solid brass fittings. Another special feature is the removable disc pendant displaying the HUNTER dog logo on one side and an anchor on the other. 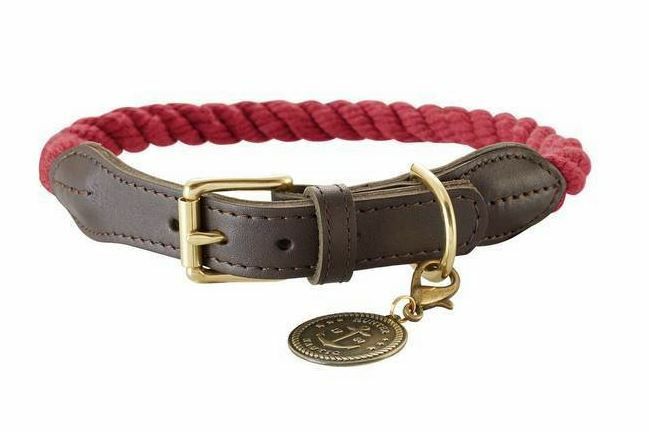 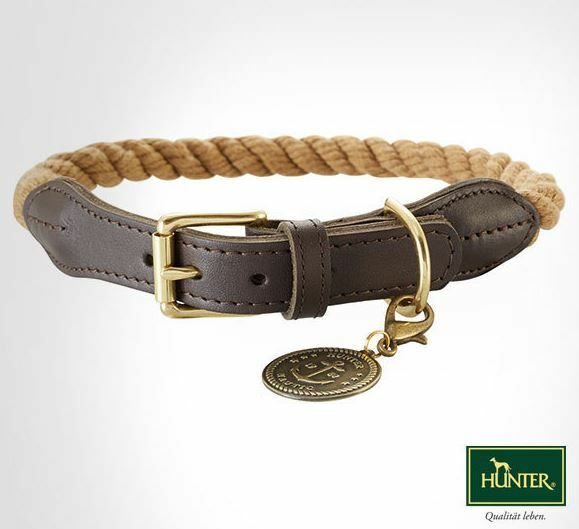 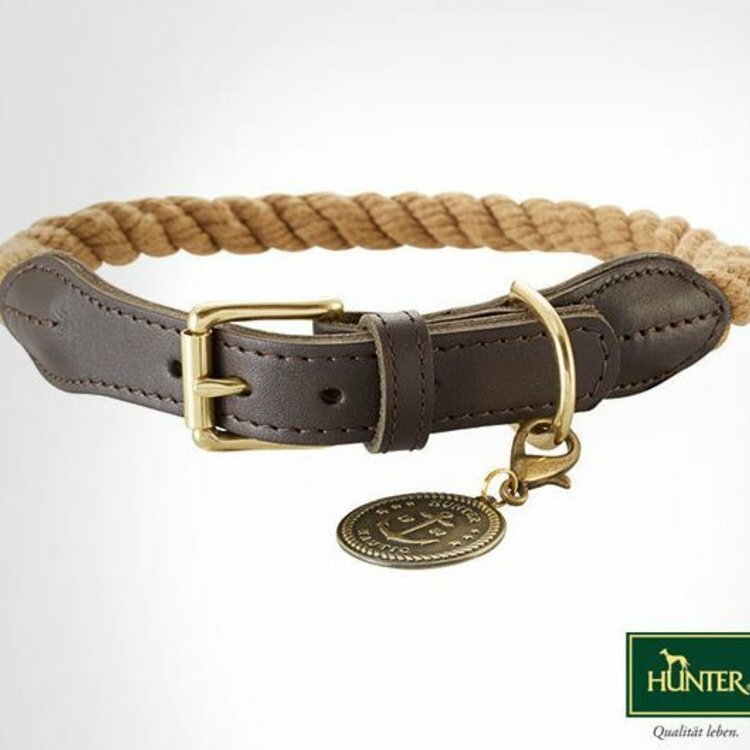 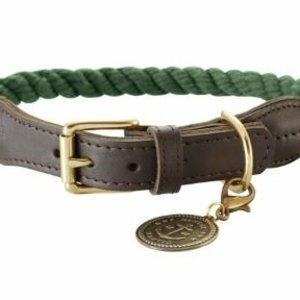 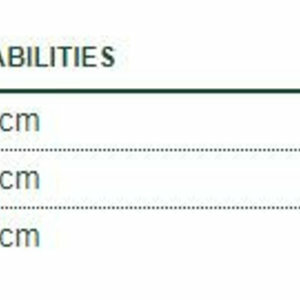 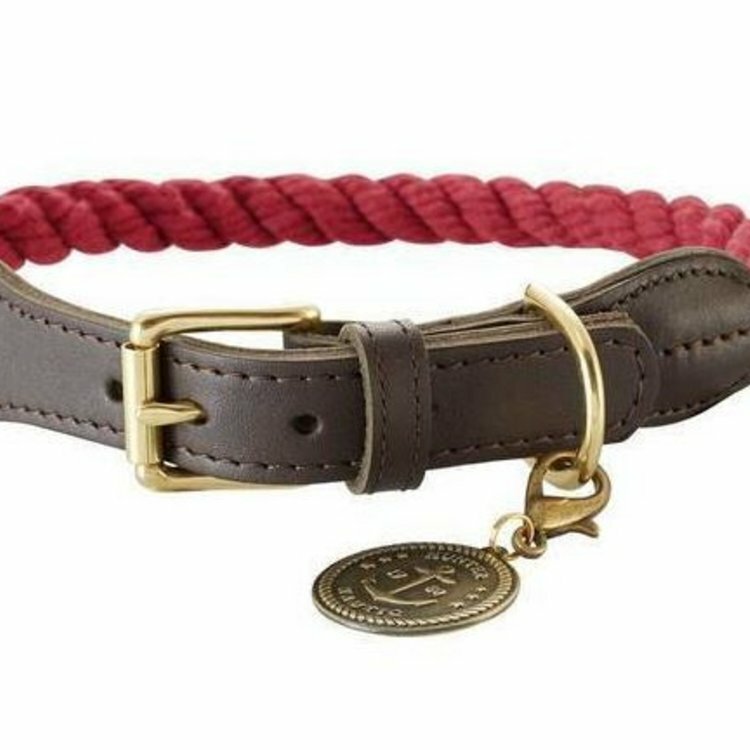 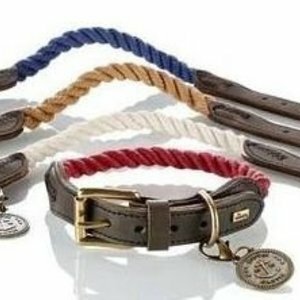 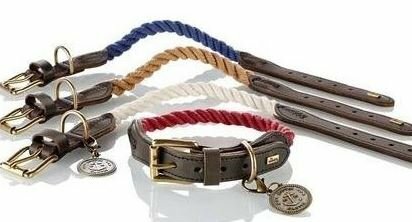 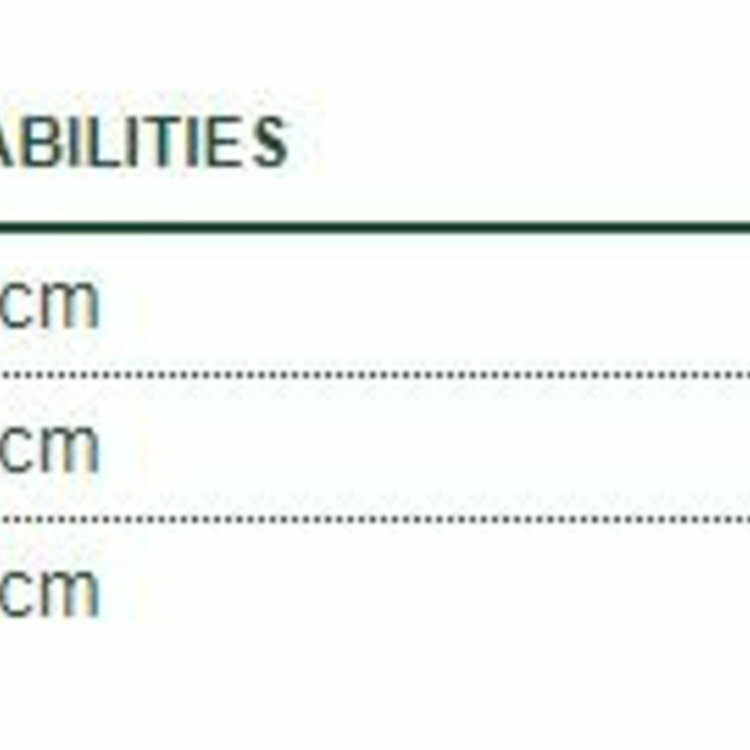 With its thick rope measuring 12 mm in diameter, this collar is particularly suitable for medium-sized to large dogs. The LIST collar comes in 4 colours and from may 2018 in 5 colours – colours reminiscent of sea and sand. 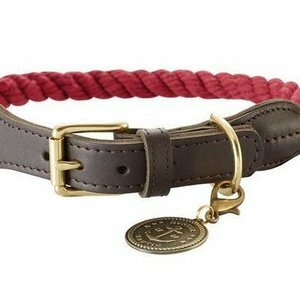 It can be teamed up perfectly with the LIST leash that comes in matching colours.